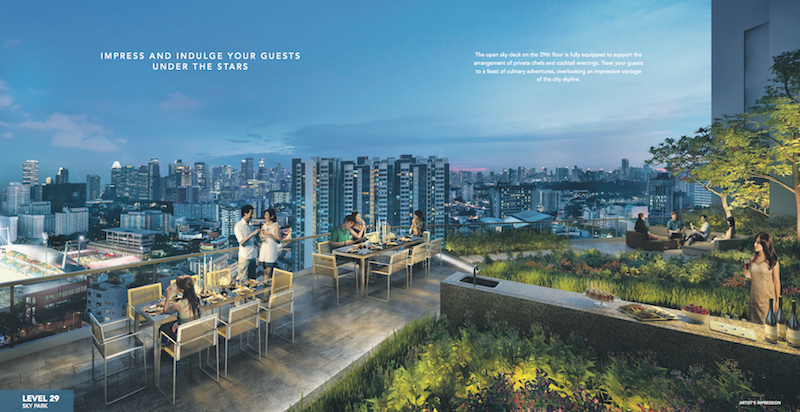 Enjoy a posh stay and take pride as an apartment owner of Sturdee Residences, a high-class new launch private residential condominium on District D08, Singapore. This residential property is a rare gem you wouldn’t want to miss if you wish to own an apartment that comes with all necessary facilities in Singapore, without going through the hassle of building one by yourself. You can join several other buyers who are already taking advantage of this opportunity since its preview in April 2016. 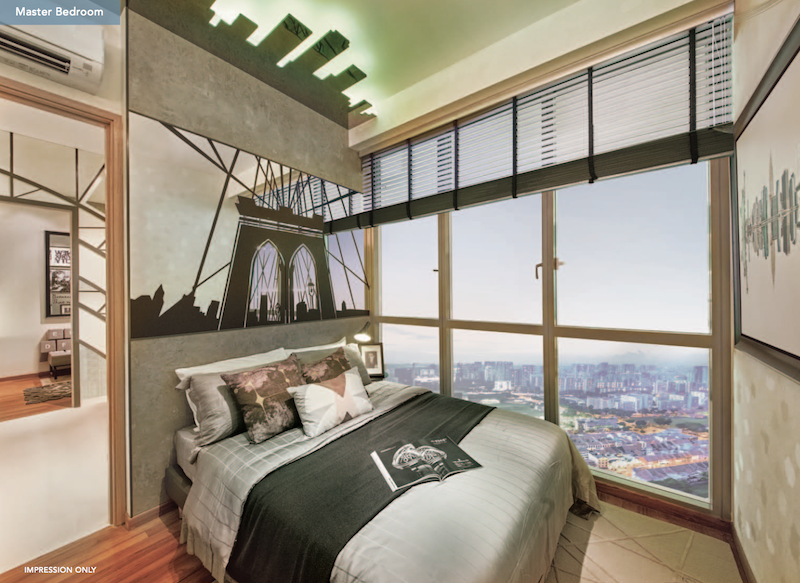 Quickly purchase any of Sturdee Residences’ apartments for your stay or investment as available units are limited. 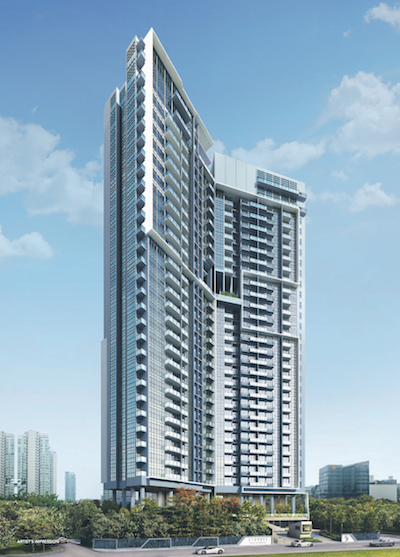 Sturdee Residences occupies an approximate site area of 65,790 sqft on Sturdee Road, and you can have a clear view of the condominium if you are at District 08 on Betty Road. The 2-block and thirty-storey structure have an estimated capacity of 305 units of private apartments with a variety of bedroom types. Sturdee Residences will include 74 units of a single Bedroom Apartment, 23 units of 2-bedroom standard apartments, 48 units of two-bedroom premium apartments, 26 units of two-bedroom apartments with a reading room, 26 units of a standard three-bedroom apartment, 73 units of three-bedroom premium apartments, 26 units of a four-bedroom apartment, and 8 units of five-bedroom Single Level Penthouse. As an apartment occupant or owner in Sturdee Residences, you will enjoy a beautiful, serene and sensible building outlook, with everything already set within range to care for you. 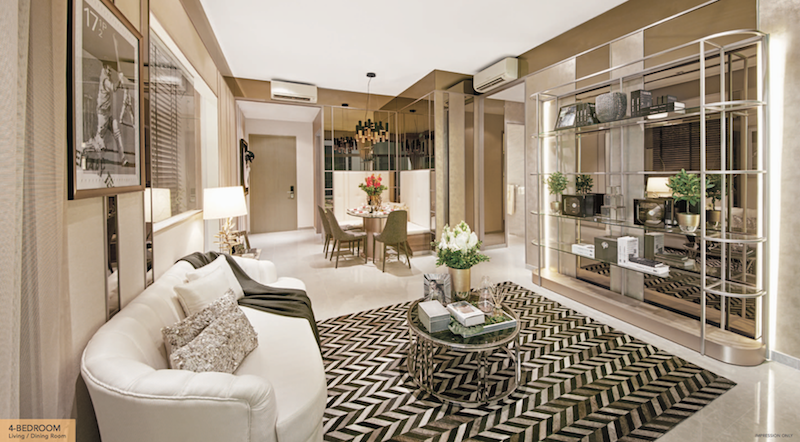 From basic facilities to luxuries, Sturdee Residences accommodate and provides you with the best living. 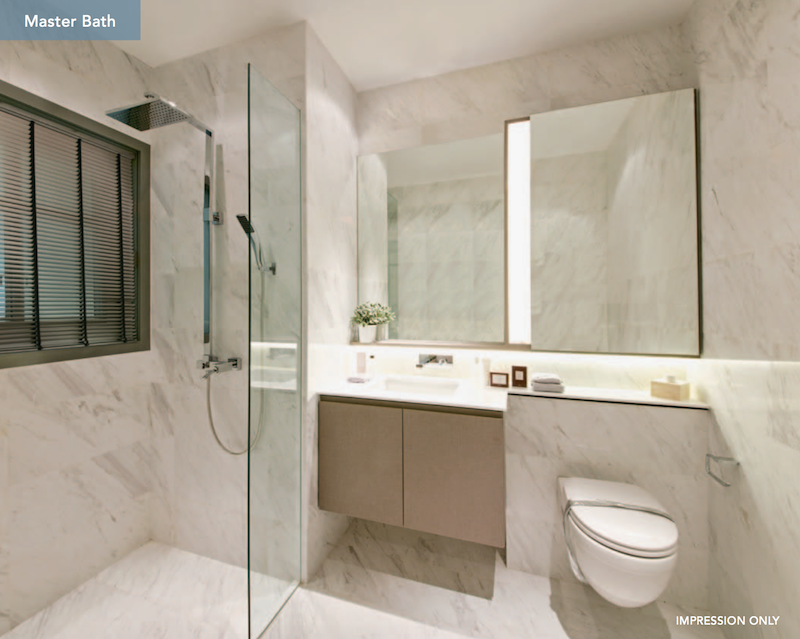 The developer of this residential condominium, SL Capital Pte Ltd, recognizes the place of entertainment and recreational activities to Sturdee Residences owners and has therefore made necessary arrangements for leisures too. 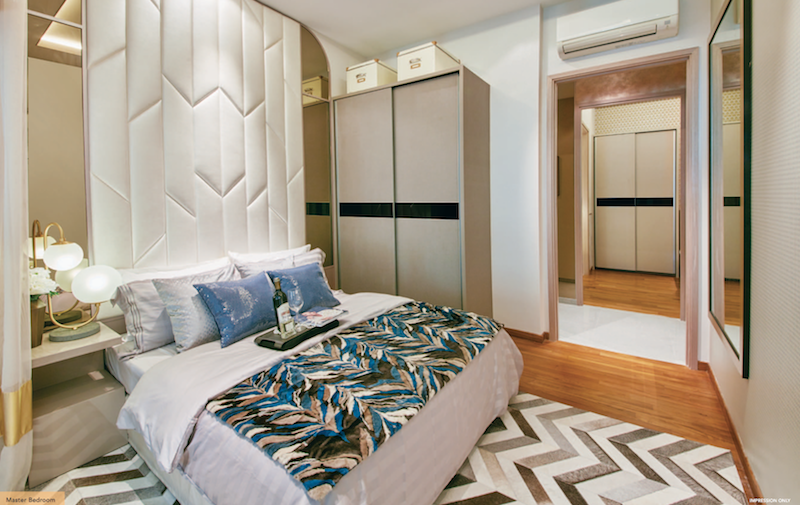 Occupants will also enjoy a high-level security and a safe transportation route out and back into Sturdee Residences. 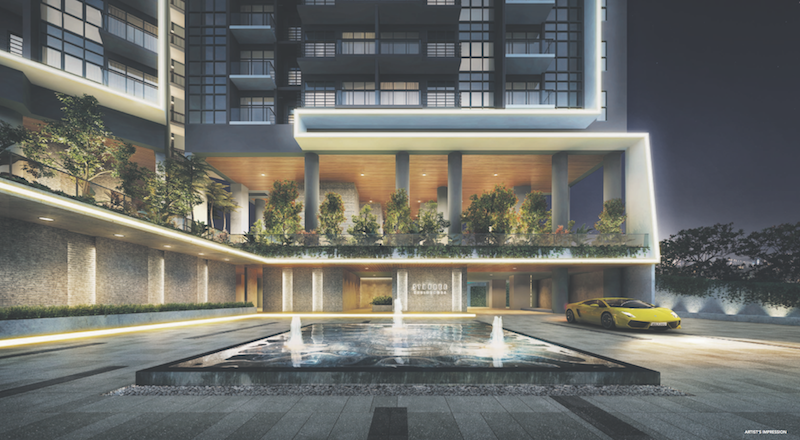 The expected TOP for Sturdee Residences is 2019, and the condominium will be finally available to interested occupants by June 30, 2020, when its 99-year leasehold tenure will begin. Sturdee Residences Is well-located at a serene and peaceful environment where you can lay your head for maximum comfort and relaxation after the day’s hard work. The development is given a green nature landscaping to generate fresh air and for a good reflection of an environmental essence. If you buy any of the apartments on the higher floor levels, you’ll get the opportunity to have a panoramic view of the city skyline. 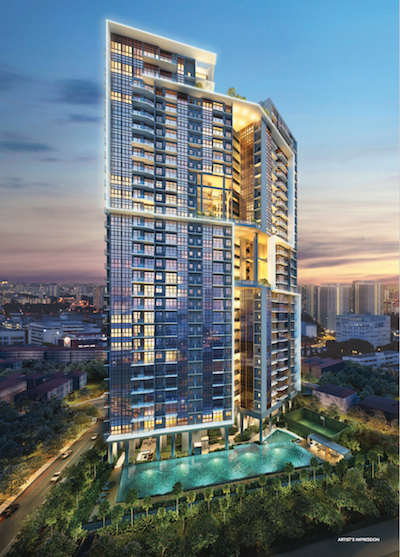 Sturdee Residences is located in the middle of Sturdee Road occupying about 65,790 sqft land area, and a gross floor area of 230,253 sqft. Apart from the three MRT stations near this residential condominium, there are a variety of public buses that tows the route with their dedicated Stops. There is also a road link to the expressway from this property. 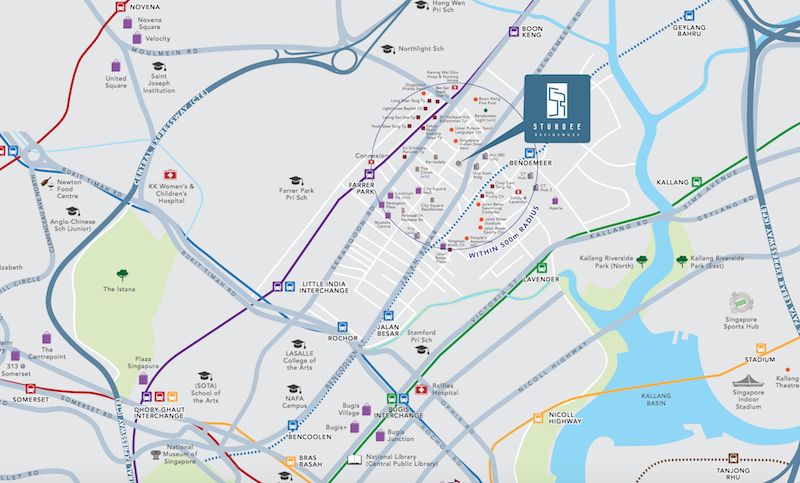 Sturdee Residences is in great proximity to about three MRT stations. About 0.54km away from the condominium is NR8 Ferrer Park. EW11 Lavender MRT station is also about 0.69km away. The nearest of the MRT stations is DT23 Bendemeer which is just 0.33km from Sturdee Residences. You can also access this property via PIE and CTE. Other ‘condos’ near Sturdee Residences includes Cavan Suites, Kallang Riverside, Textile Center, Citylights, and Southbank. 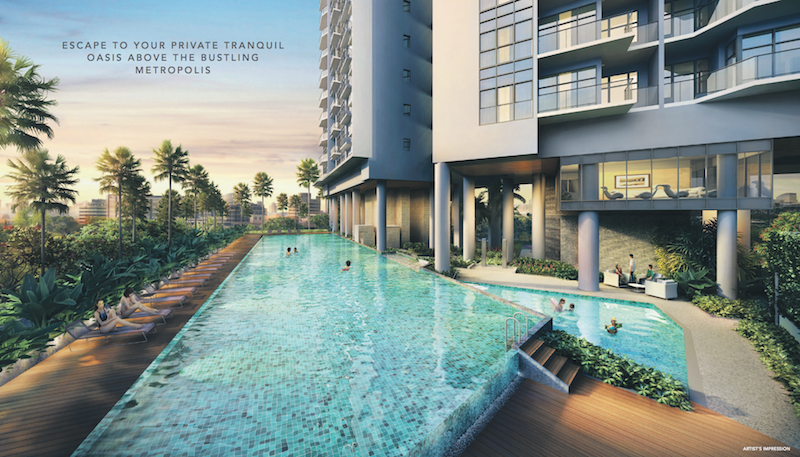 Sturdee Residences is located around well-established primary and tertiary educational institutions. Finding a good secondary school at the moment could mean driving off the area at some distance. – The nearest and only tertiary institution around happens to be St Joseph’s Institution. – Hong Wen School is an Anglo-Chinese Primary school. It is nearby and you can enroll your children here. Another is Stamford Primary School which is at a distance of 0.99km from the condo. The third, Farrer Park Primary School is 0.92km away from the residential condominium. – You won’t have difficulty carrying out financial transactions as you can easily access up to three major banks from Sturdee Residences. They include Hong Leong Finance, OCBC Bank, and UOB Bank. – Away from the residential ‘condo’ are high-class eateries that offer native Singapore dishes. For quality recipes, just take a short drive to New World Muttons Soup, Lai Huat Seafood Restaurant, or Singapore’s oldest, Ming Chung Restaurant. – There are also salons, Marts and Cafés at short distances, and you can as well buy from hawkers from the locale. – Also at a driving distance to Sturdee Residences is Parklain Shopping Mall, City Square Mall, several entertainment centers, and amusement parks where you can have a lovely time with your family. 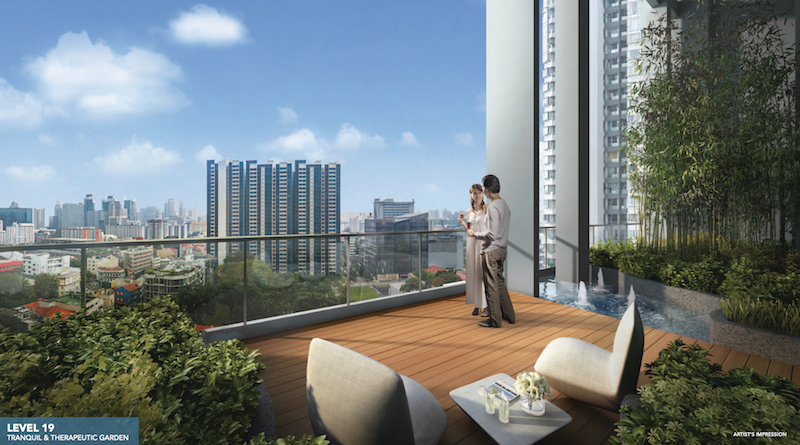 Why Buy Sturdee Residences ? – A Barbecue desk and a Clubhouse. 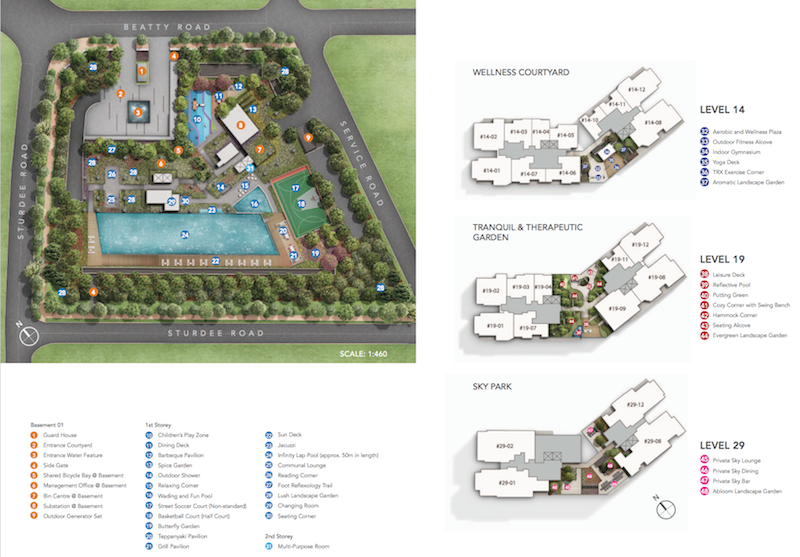 – Fitness corner, Basketball Court and 50m infinity lap pool. – Children Playing Ground, Reading Corner and a shared bicycle bay. 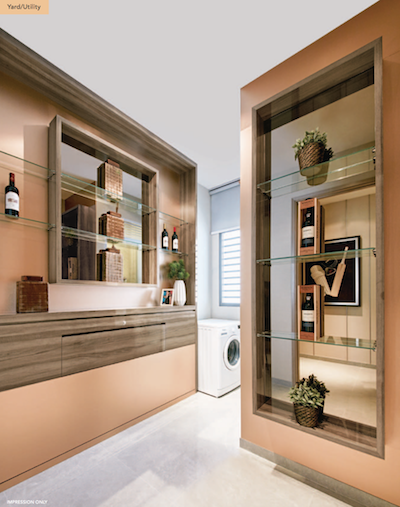 * Each of Sturdee Residences’ apartment offers it, occupants Air-Conditioning System, a Fridge, a Washing Machine, and a Dryer. 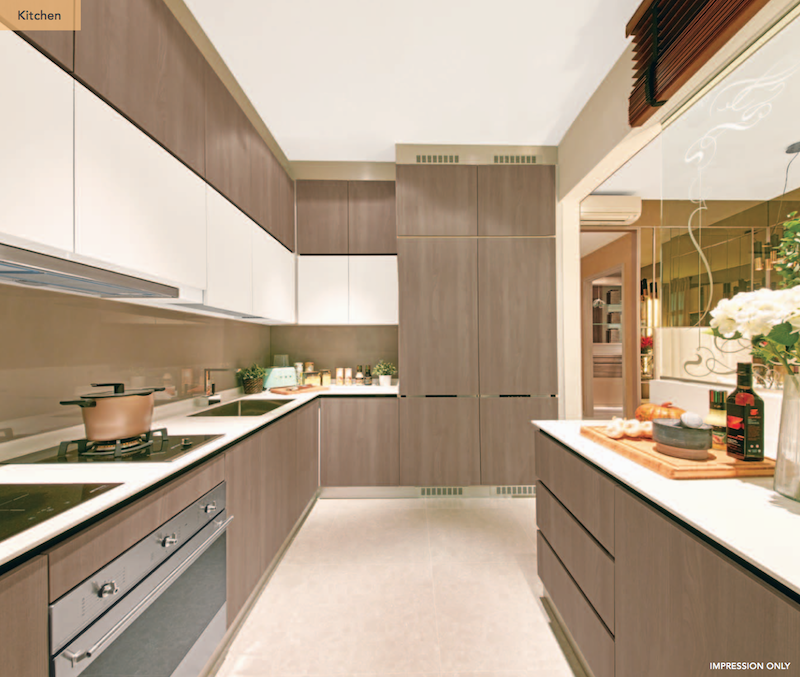 * The Living and dining area will be fully fitted with tiles, and every apartment will have its kitchen hub and hood. There will also be sanitary fittings amongst other necessary amenities. Sustained Land Pte Limited is a top class company that has contributed significantly to the development of Real Estate in Singapore. 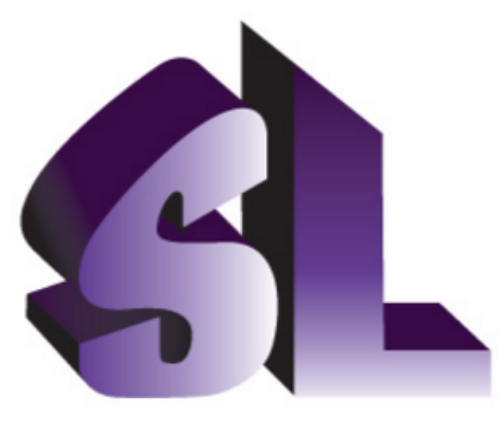 Sustained Land PTE Limited is into joint ventures with other associates, and it has its headquarters in Singapore. Sustained Land also has subsidiaries so as to serve a large number of clients better. It has about 2500 classy residential units in its track records, part of which are Tre Residences located in Aljunied, 8M Residences on Margate Road, and Regent Residences at Serangoon. SL Capital will be taking up the development of Sturdee Residences too, and everyone is highly hopeful of the best residential condominium structure and design from them. 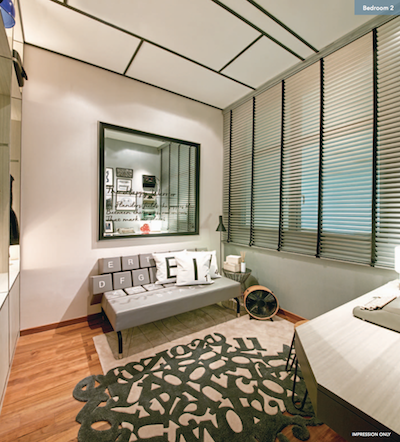 Sturdee Residences is specially designed to fit different personalities and lifestyles. The rooms are spacious and well-ventilated to give residents maximum comfort and conveniences. Sturdee Residences is an outstanding architectural structure developed by building construction experts you can trust, with years of experience in real estate. 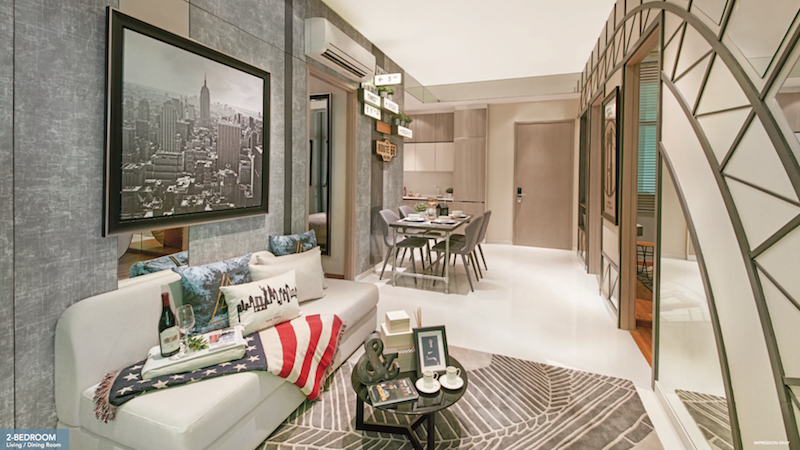 The residential condominium has just everything one would expect in today’s home. 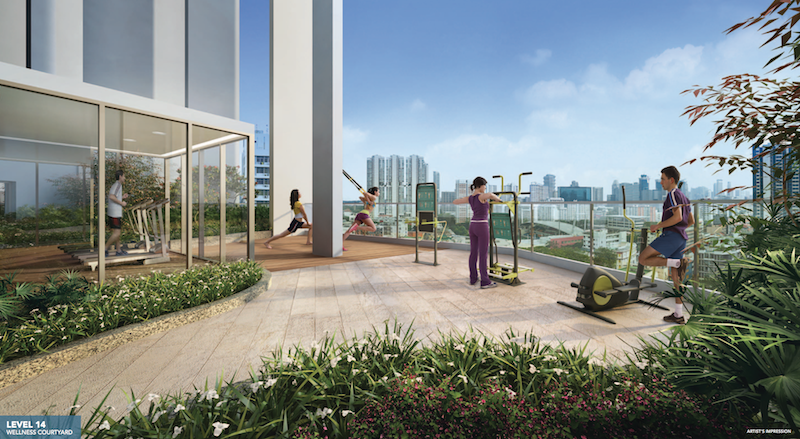 Sturdee Residences has a large land area, leaving enough room for several leisure activities and car parking spaces. Apartment owners will enjoy a higher proximity to educational institutions for their children, and there are about three MRT stations close to the residential condominium. 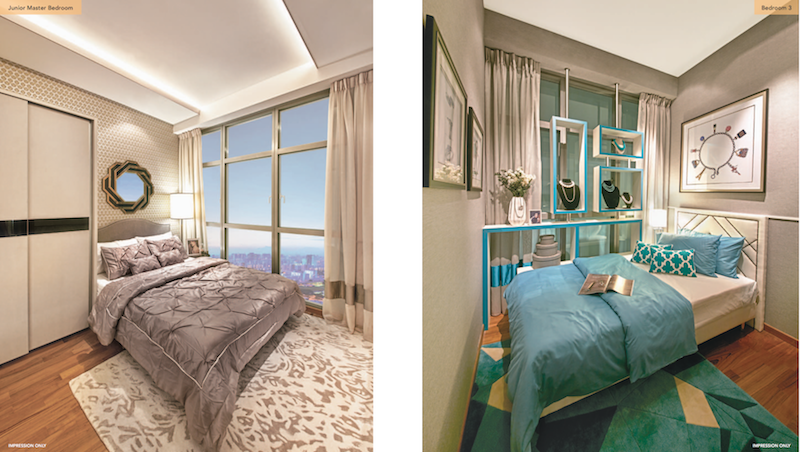 Apartment owners in Sturdee Residences will also enjoy all necessary facilities, and there are several minimum establishments within. Make a move to go through Sturdee Residences’ brochure to check out this beautiful private residential condominium and book a reservation of your unit today! Simply fill up your details below for more information on Sturdee Residences, and our appointed developer sales team will be in touch with you shortly.